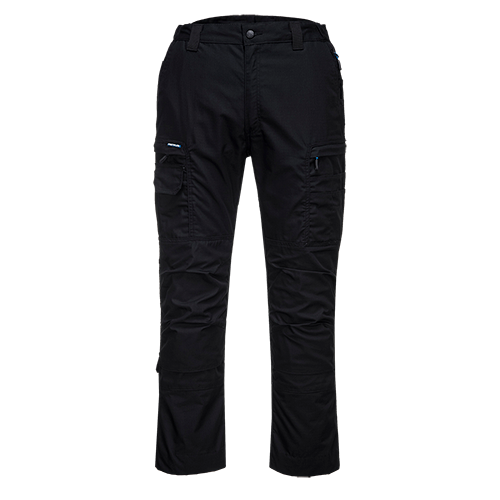 Contemporary work trouser made from highly durable ripstop fabric that stretches as you move. 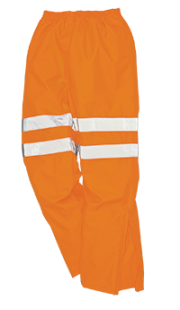 Subtle articulation on the knees allow for increased freedom of movement and a high rise back waistband ensures protection in all working positions. 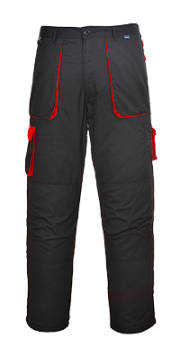 Packed with functionality including pre-bent knees a crotch gusset two tier knee pad pockets and an adjustable leg length for added convenience. Multi-functional thigh pockets provide secure storage of phones pens and tools.